The proclamation of Jihad by the Sultan-Caliph in Constantinople, after the Ottoman Empire’s entry into World War I, made the headlines. 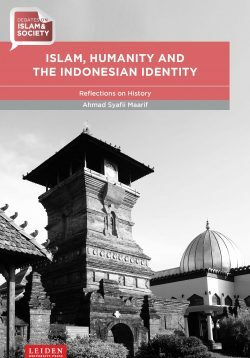 This book investigates the background and nature of the Ottoman Jihad proclamation in addition to its effects in the wider Middle East − both among the Arabs and the Turks, and among Sunni Muslims as well as Shi’ites. It brings to light the German hopes for and British fears of a worldwide uprising of Muslims in the colonial empires at that time. 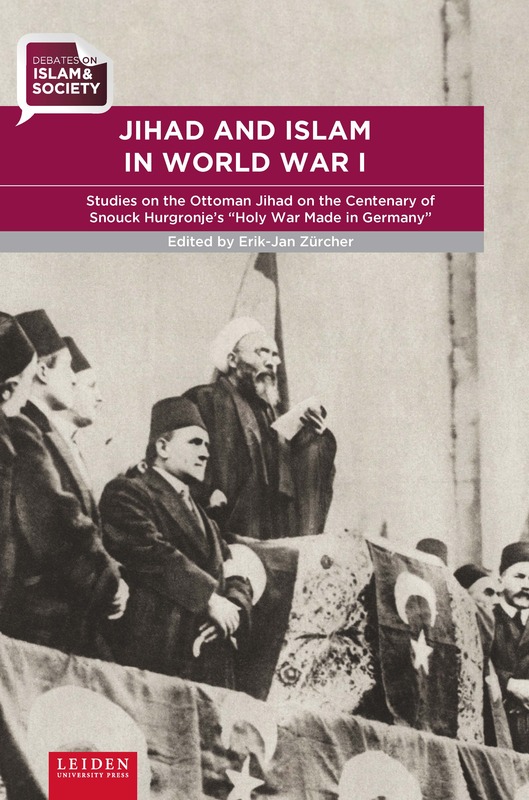 Moreover, it scrutinises the fierce academic debates caused by the Jihad proclamation, in which the 1915 manifesto of Leiden Islam scholar Christiaan Snouck Hurgronje (“Holy War Made in Germany”) played a key role. 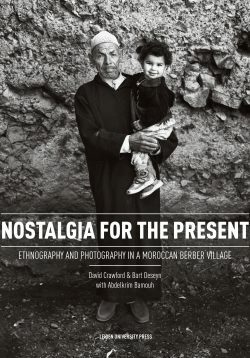 Erik-Jan Zürcher is Full Professor of Turkish Studies at Leiden University and Affiliate Professor of the Stockholm University Institute for Turkish Studies. He is furthermore a member of the Royal Netherlands Academy of Arts and Sciences. "Bringing together some of the leading scholars in the field, this volume provides the first comprehensive account of the jihad declaration of the First World War and its consequences. 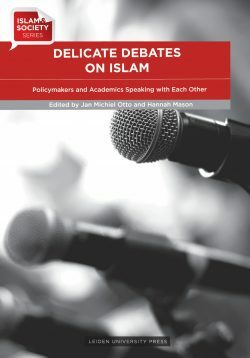 It reveals the remarkable impact the war had on Muslims around the world and, more generally, sheds new light on the geopolitics of Islam in the modern age".